Yesterday, November 11th, was Remembrance Day in Canada as well as Veterans Day in the United States which honours all active and retired members of the armed forces. Here in Canada and in other commonwealth countries, we commemorate Remembrance Day by wearing poppies inspired by John McRae's poem In Flanders Fields to honour servicemen and women who died serving our country. The American legion also has used them, but they're not as popular as they are in Canada and the UK. 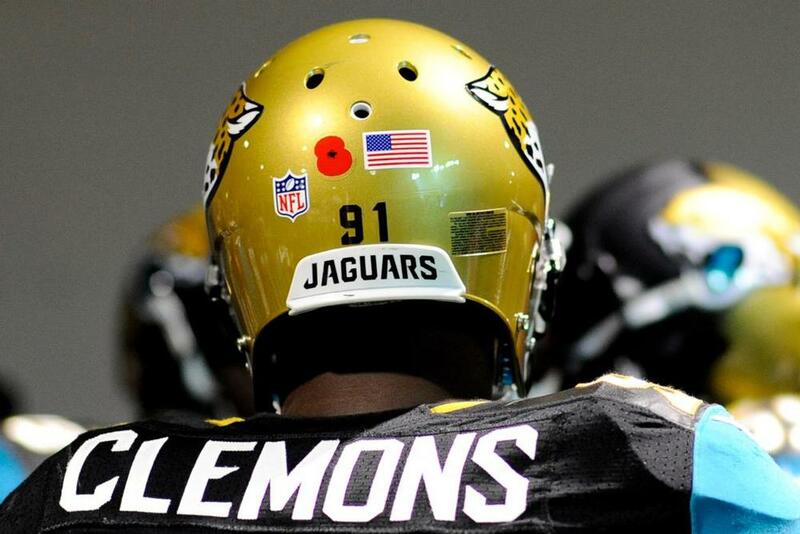 Many sports teams paid tribute this past week by wearing the poppy on their uniforms or their equipment. 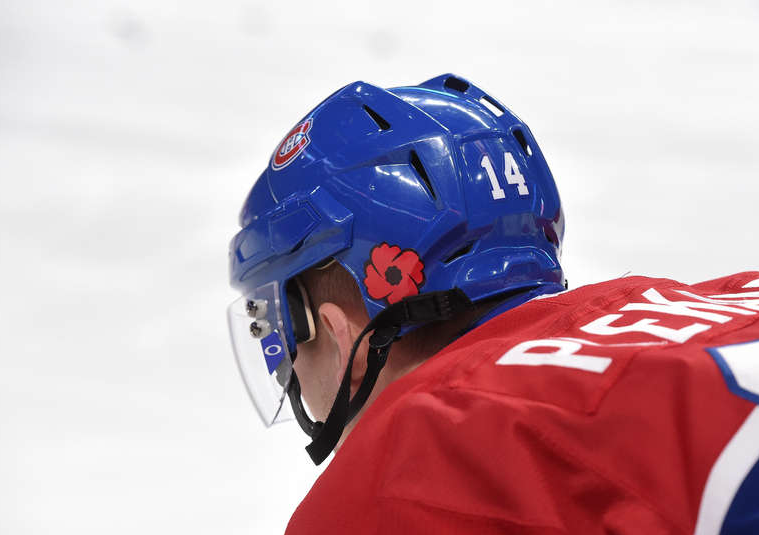 All Canadian NHL teams sported the poppy on the back of their helmets. 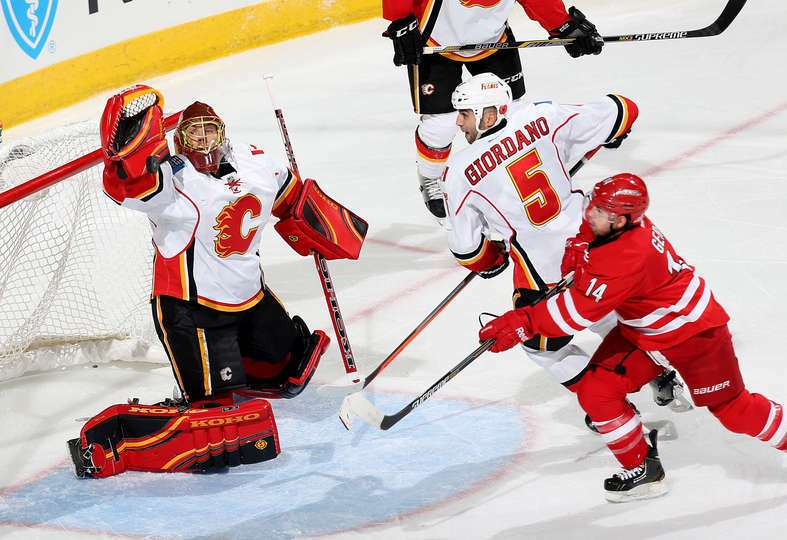 Many American and Canada sports teams like the Toronto Raptors, the Nashville Predators, the Vancouver Canucks as well as NCAA football teams wore camouflage uniforms as well, most using prints that active officers are currently using in duty. But let's focus on the flowers for now and break down all the camo gear in another post. It came as a bit as a surprise as the NFL joined in - at least while in England. 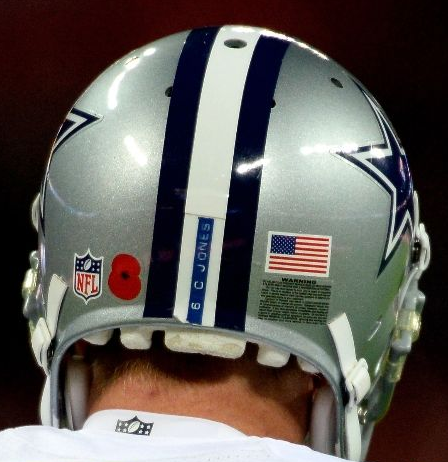 The Cowboys and the Jaguars both wore poppies on the front of their jerseys and on the back of their helmets as well. It was a welcome surprise to see the NFL adapting and embracing the culture and traditions of the country that they're playing in. Very classy.